Caregivers of people with cognitive impairment need assistive technologies capable of reducing stress of constant monitoring of patient. 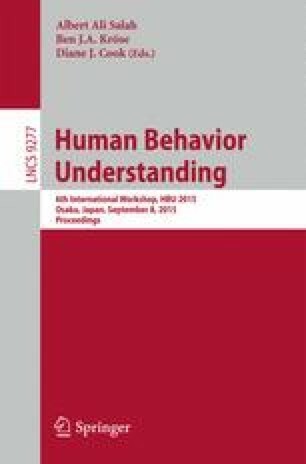 In this paper we discuss information technologies employed for sensing and identification of basic behavioral activities of a patient in a low-cost caregiver assisting system. By analyzing readings from heterogeneous sensors, the system automatically detects the activities, assesses risks which they may have for the patient’s health, evaluates emergency of assistance and alerts the caregiver in a case of emergency. We present algorithms for activity identification, emergency computation and show results of empirical evaluation in a prototype in-home caregiver assisting system. As experiments revealed, the system has identification rate for basic activities higher than 94 %.